Prof. Jim Woodward (U. Cal. Fullerton) developed a consistent physical theory about inertia which allowed him to predict the behavior of a dielectric in the presence of an oscillating electric field. The dielectric chosen was piezoelectric and the application of the oscillating electric field allowed a cyclic change in the internal energy of the dielectric. Application of this electric field to an accelerating dielectric produced an anomalous thrust in a specific direction, potentially leading to true propellantless thrust, according to Woodward. 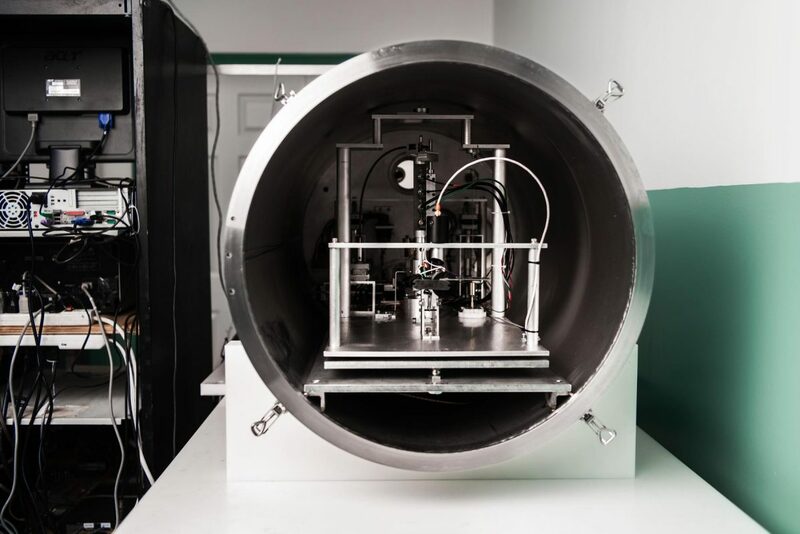 HRI developed a novel sub-microNewton thrust stand to measure the thrust produced and measured tiny thrusts consistent with other researchers’ findings. 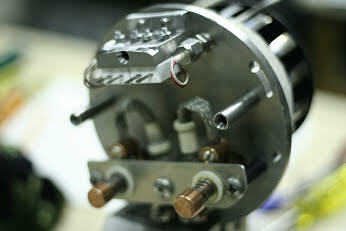 HRI has provided Woodward with custom-made piezoelectric elements using our Hot Isostatic Press.